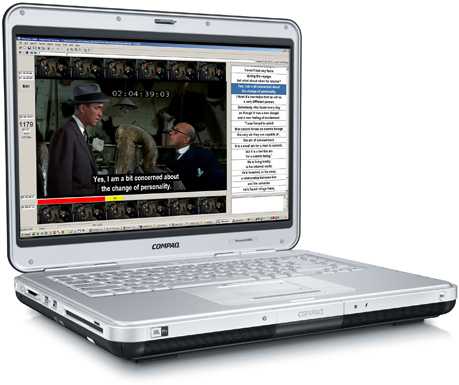 Numerous improvements have been made since 1996: Video cache, scene change detection, audio graph, various conversion routines, fully scalable font and picture. But there is more than that. Check the navigation menu to discover all about our programs. If you have a laptop you can take a TitleVision system with you anywhere in the whole wide world.